A suicide bomber blew himself up in central Istanbul. With no-one claiming the attack, the Turkish government eagerly used it for their own propaganda. By Joris Leverink. Published 1-29-2016 by ROAR Magazine. On Tuesday, January 12 a big explosion took place in the heart of Istanbul’s tourist district of Sultanahmet. The explosion was caused by a suicide bomber who blew himself up next to a group of mainly German tourists, instantly killing ten and injuring 15 others. Soon, the bomber was identified as a Saudi born Syrian man who had recently entered Turkey as a refugee. This entry was posted in Civil Rights, Corruption, Government, Human Rights, International Agreements, Kurds and Kurdistan, Military, National Security vs Police State, Religion, Social Justice, Terrorism, War Crimes and tagged AKP, Ankara, Atrocities, Civil Rights, Daesh, Diyarbakir, Human rights, ISIS, Istanbul, Kurdish people, Kurdish Workers Party, Manbij, Media Issues, pro-Kurdish Peoples’ Democratic Party, religion, social justice, Suruc, Syria, terrorism, Turkey, War Crimes on January 31, 2016 by MNgranny. 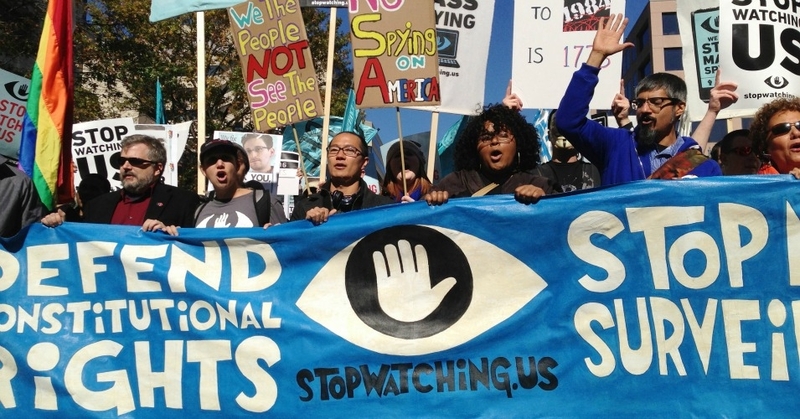 Are our elected officials “once again cutting out the public from an important debate over mass surveillance?” as Mark Jaycox and Dave Maass of Electronic Frontier Foundation (EFF) write? This entry was posted in Civil Rights, Corruption, Cybersecurity, Government, Media Issues, National Security vs Police State, Technology, Terrorism and tagged Civil Rights, Edward Snowden, EFF, Electronic Frontier Foundation, FISA, Foreign Intelligence Surveillance Act, NSA, NSA Spying, PRISM, privacy, Protests, Security, Upstream on January 30, 2016 by ew. 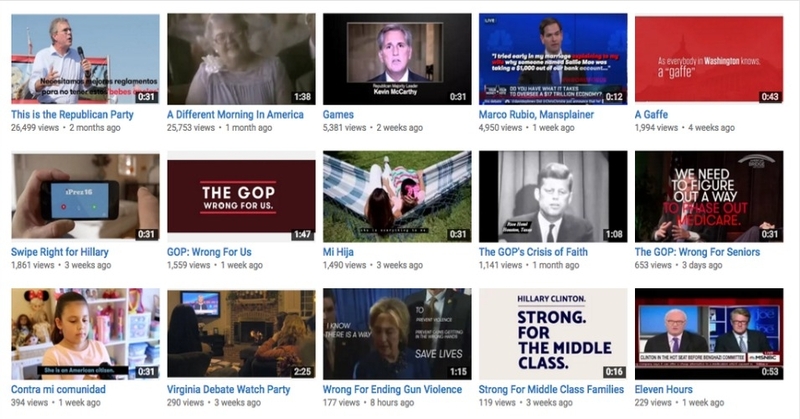 Amid what is predicted to be the most expensive campaign cycle ever, the Federal Communications Commission (FCC) on Thursday voted to make more information about purchases of political advertising available online. Campaign finance reform advocates applauded the development, but said there was much further to go. This entry was posted in Campaign finance, Corruption, Economics, Elections, FCC, Government, Media Issues, Technology, Uncategorized, Voting and tagged Campaign Finance, Capitalism, Corruption, Democracy, Economics, Elections, FCC, Media Issues, Sunlight Foundation, technology, Voting on January 29, 2016 by ew. 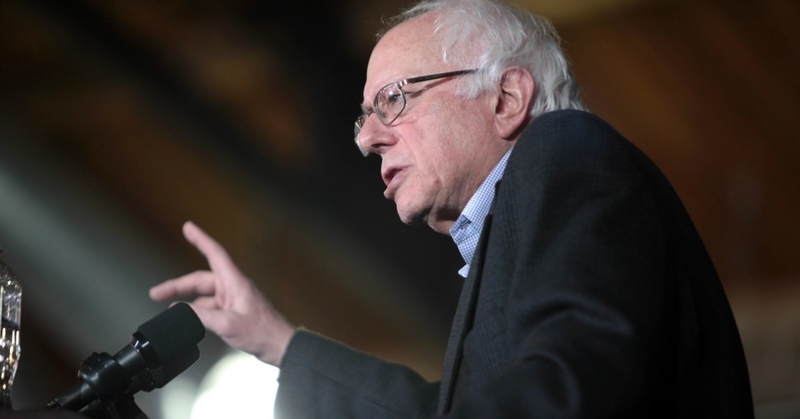 Senator Bernie Sanders put a hold on President Barack Obama’s nominee to take over the Food and Drug Administration (FDA) on Tuesday, joining with two other senators who have also objected to Dr. Robert M. Califf’s nomination, citing his ties to corporate drug manufacturers. This entry was posted in Corruption, Economics, Government, Health Care, Media Issues, Technology, Women's Issues, Workers' Issues and tagged Bernie Sanders, Big Pharma, Capitalism, Corruption, Economics, Ed Markey, FDA, Health Care, Lisa Murkowski, Media Issues, Robert Califf, Women's Issues, workers' issues on January 28, 2016 by ew. Written by Susan Sered and Miriam Boeri. Published in The Conversation on 1-26-2016. From the time she left foster care at age 18 until her late 20’s, Carly was homeless, staying at shelters or couch-surfing with acquaintances in the Boston area. In August 2014 she finally got an apartment with the help of a housing voucher from an agency called Home Start. 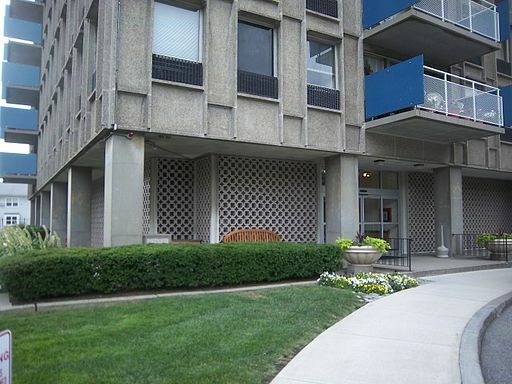 The one-bedroom apartment, located in Boston’s Dorchester neighborhood, rented at US$1,150 per month. The location wasn’t ideal – the area is where she’d spent time, over a decade earlier, in a gang and dealing drugs. But it was the only apartment she could find with a landlord who was willing to rent to her. From the outside, the building appears to be quite nice. Inside, it’s a different story: the stairwell is collapsing, and even daily sweeping doesn’t eradicate the fresh mice droppings that dot the floor. Disparate piles of sawdust (likely leftover from some sort of wood-munching insect) appear near the floorboards. The walls are soaked with mold. Now pregnant, she’s received a $1,500 voucher for a two-bedroom apartment. But after weeks and weeks of searching, she hasn’t been able to find one. We’ve spent months researching how poor and homeless people struggle to find permanent housing. It’s become clear that Carly – and thousands of others like her – are trapped in a system that fails to acknowledge the realities of the housing market, requires navigating a maze of bureaucratic hurdles and allows landlords to easily discriminate against voucher holders. Throughout the United States, communities have come a long way from the “housing ready” approach. According to this policy, homeless people needed to complete treatment programs before they were deemed “ready” to receive stable housing. Without housing, however, many found it immensely difficult to undergo successful treatment and become eligible. Today, most public housing agencies use the “Housing First” approach, which has been shown to be more successful at achieving stable housing for people who have psychiatric disabilities, substance abuse problems or are underemployed. Even if chronically homeless clients have addictions, they’ll be offered supportive housing and the opportunity to choose where they live. But as Carly’s experiences demonstrate, the actual available choices may be limited – or altogether nonexistent. The U.S. Department of Housing and Urban Development (HUD) allocates funding to states through the Section 8 Housing Choice Voucher Program, which provides government and social service agencies with funds to help pay the monthly rents of low-income people. The agencies that distribute housing choice vouchers pay the housing subsidy directly to the landlord, but most of the housing search is left to voucher holders, many of whom lack the skills and perseverance of savvy apartment hunters. For example, in Massachusetts in 2014, 4,000 people who received vouchers didn’t end up using them, typically because they couldn’t locate an affordable, acceptable apartment. With cities across the nation becoming gentrified and more desirable to high-income tenants, poorer populations have been priced out. America’s 2007 foreclosure crisis pushed large numbers of people into the rental market, increasing the competition for available rental housing. Gentrification is not just an American problem. The British government is having difficulty controlling rental costs, and there’s an affordable rental housing crisis in Australia. Challenges to the U.S. housing voucher program extend across the nation. A Baltimore study found that landlords can manipulate the rules to their favor by selecting tenants they prefer and segregating voucher holders to undesirable neighborhoods. In New York, voucher holders can afford rental housing only in the most dangerous neighborhoods. And in Boston, high housing costs mean stable housing is hard to find. Paula Saba, chief of leased housing programs at the Boston Housing Authority, notes that Massachusetts has the highest rent prices in the U.S., with a vacancy rate of less than one percent. In the Boston metro area, the permitted monthly rent for voucher holders ranges from $1,056 for an efficiency apartment to $1,567 for a two-bedroom apartment. Compare that to the average apartment rent within 10 miles of downtown Boston: $2,283 a month and $2,758 a month for a one-bedroom and two-bedroom apartment, respectively. GoSection8, an online rental resource for voucher holders, listed only nine apartments in Boston within the “fair market” rent ranges. Carla’s been desperate to move. The adverse living conditions of her apartment set off her asthma, and over the past year, she’s had half a dozen stints in the hospital in order to get her breathing under control. The problem, she explained, is that even apartments listed on Craigslist are handled by real estate agents and brokers. After scouring the Boston area, she expanded her search to other parts of the region – and still hasn’t gotten to the step of viewing an apartment. Even though Massachusetts, like a number of other states, has broadened Fair Housing Act protections to cover housing voucher discrimination, landlords and realtors can find ways to skirt the law. For example, some landlords require letters from previous landlords and proof of employment – documentation that people who have been living in shelters or unemployed for years cannot provide. In these transactions, there’s an element of race involved. Some have argued that “Section 8” has become a racial slur. The broker we interviewed uses an application form that asks if an applicant is a “convicted felon,” which is often used as a subtle indicator for race (25 percent of the adult black population in the U.S. has a felony conviction, compared to 6.5 percent of nonblacks). In the end, this broker highlighted the primary way landlords weed out undesirable tenants without breaking anti-discrimination laws: real estate agents. Most rentals in the Boston area are handled by agents who are typically paid by tenants, not by landlords. 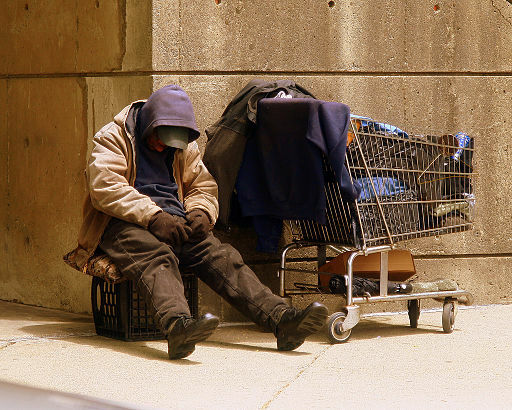 The realtor fee is usually one month’s rent, which the homeless often can’t afford. When people receive vouchers, they have only a certain window of time to find an apartment. “People typically need all of that time,” one housing search coordinator told us. Depending on the agency, that window could be 60 days or 120 days. Afterwards, clients will need to ask for extensions. Some housing authorities provide these; some don’t. Carly, like other voucher holders, is expected to navigate all of these challenges. While she’s in the somewhat enviable position of doing so from her own (albeit dilapidated) apartment, other homeless people are forced to carry out their searches from park benches. They need to hold onto phone numbers and forms, shuttling them to and from the streets and the shelters. Complicating matters, each municipality and agency has a different list of available apartments, many of which aren’t up-to-date. For someone making calls from a borrowed phone or a prepaid phone with limited minutes, fruitless calls can be a real hurdle. There are a number of reforms that could improve the process. Shouldn’t it be relatively simple to develop a single, streamlined, up-to-date list of open apartments in a metro area? What if vouchers also covered broker fees? And if the vouchers were increased to be more in line with market rates? Of course, it’s unrealistic to expect bureaucratic fixes to eliminate the hardships caused by centuries of racial discrimination, historically unequal opportunities to acquire property, a growing class of people stuck in low-wage and insecure jobs, and the pressures of gentrification of America’s cities. But until these changes are made, voucher holders like Carly will continue to operate under a system that doesn’t acknowledge the realities of their desperate situations. 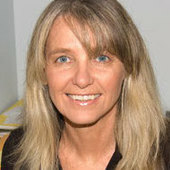 Susan Sered is Professor of Sociology, Suffolk University. Miriam Boeri is an Associate Professor of Sociology, Bentley University. This article was published under a Creative Commons Attribution NoDerivatives licence. This entry was posted in Banking & Lending Issues, Civil Rights, Corruption, Economics, Government, Homeless, Human Rights, Income Inequality, Racism, Social Justice, Veterans, Women's Issues and tagged Capitalism, Civil Rights, Corruption, Economics, Homelessness, Human rights, Income Inequality, racial bias, Racism, social justice, Veterans, Women's Issues on January 27, 2016 by MNgranny. This entry was posted in Civil Rights, Climate Change & Environmental Issues, Corruption, Demonstrations & Protests, Government, Human Rights, Human Spirit, Media Issues, Military, National Security vs Police State, Social Justice and tagged Abdel Fatah al-Sisi, Arab spring, Atrocities, Civil Rights, Corruption, Democracy, Environment, Epypt, Equality, Hosni Mubarek, Human rights, Police Brutality, Protests, Security, social justice, Solidarity, Tahrir Square on January 26, 2016 by ew. 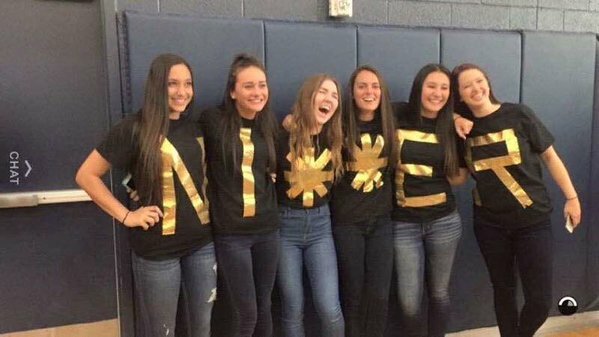 Six students at Desert Vista High School in Ahwatukee — a suburb of Phoenix, Arizona — took a picture proudly wearing shirts spelling out a racial slur that swept through social media this Friday. Image via Facebook. (Opinion) So America wants to claim that we are a post-racial Christian nation. Yet, on our social media platform, we see everyday images like these that bombard our nation with the underlying message of being white – it is better than all other races and deserves its own privilege. The above photo was taken in Arizona. The expressions on the faces of these teens says it all. They are proud to make fun of a race they have been taught to view as inferior to them. They see this act as a way of making a statement on “senior picture day” at the school. The school’s Black Student Union defiantly responded by tweeting a picture with a group of white and black students smiling together under the banner #thunderstrong. 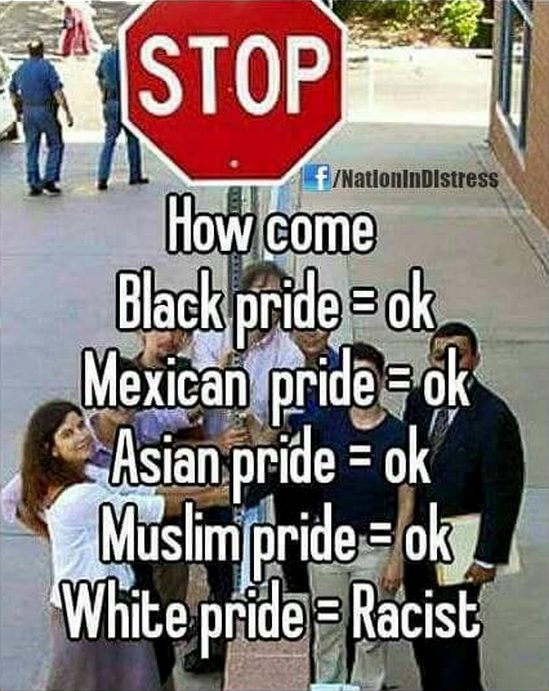 Facebook meme demonstrating the baseless arguments of “whiteness” in the US. Image via Facebook. I saw the above post on the page of a family member – one who is thought of by most everyone in the family to be a “Christian.” I wanted to ask what verse in her Christian Bible could she point to that encourages this attitude toward other children of God. What example from Christ’s life is there that would demonstrate to Christians that intolerance of other races or faith is bettering the kingdom of God? Do her prayers include a plea for white supremacy in her society? 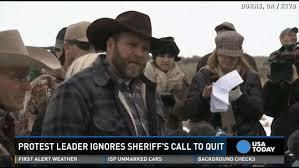 Armed white terrorists take over a federal building in Oregon. Official response is to “monitor the situation.” Pleas for the siege to stop from local residents of the nearby community go ignored. Image screenshot via USA Today. In the case of the Oregon standoff, the disconnect is exceptional. The land these ranchers are demanding be turned over to them for the grazing of their cattle was originally sacred burial and ceremonial ground of the Paiute Indians. By using the “tyranny” they accuse the government of, they are trying to force non-whites to allow cemeteries to be grazed by livestock. How many WHITE CHRISTIAN cemeteries would allow this? How many white people would be outraged if non-whites brought their livestock to graze on the cemetery lawns next to their churches? And yes, I have comments about the Native Americans as well. The treatment of indigenous peoples in the United States has become the nation’s oldest ongoing crime, with no significant indication that it will change anytime soon. From Wounded Knee to the man-camps in North Dakota Indian country surrounding the oil business there, the human rights violations against this entire group of people is enough to bring about international intervention. The examples of the reprehensible behavior and rhetoric goes on and on. There is no shortage of hate in America. 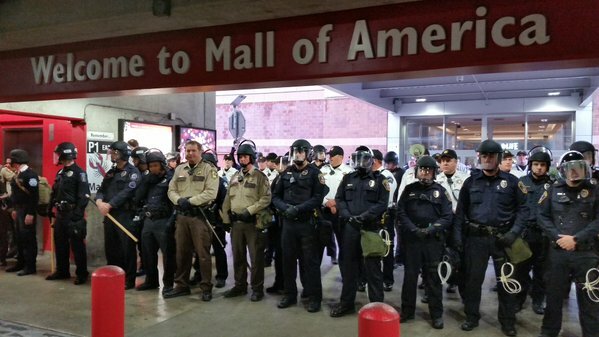 And then there is the Black Lives Matter movement. I completely understand and appreciate what this movement is about. The racial policing of communities across America has proven, without question, that law enforcement overall views black Americans differently than white Americans. My white friends will comment about how they are “inconvenienced” by stopped traffic, marches and protests at shopping malls. Not one of these white people ever want to discuss how the black community is “inconvenienced” by racial profiling, income and employment inequalities, discrimination from creditors, substandard education compared to their white peers, reductions in budgets designed to assist these communities, and speeches by politicians saying we need to stop these blacks from disrupting our daily lives. When Donald Trump said that he thought all Muslims in America should be required to register, and that all Muslims trying to enter the United States need to be stopped at the borders, many white Americans cheered. It shows how quickly a nation that calls itself “Christian” will abandon those values taught in the Bible they cling to in order to protect the “whiteness” of their country. If we all see other faiths, ethnicity and races as “those” people, how will we ever find a path toward peace, tolerance and understanding? How can we expect the guns of war to fall silent if we can’t hear that silence through the noise of our prejudices? I am sick of the intolerance, double standards and privilege my race affords me. I no longer want to be identified with people that can hate like this. 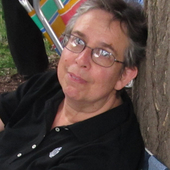 Carol Benedict is an independent researcher studying Kurdish history, culture and politics. She is also a human rights activist and advocate. This entry was posted in Civil Rights, Demonstrations & Protests, Economics, Education, Government, Human Rights, Media Issues, Racism, Religion, Social Justice and tagged Atrocities, BlackLivesMatter, Christian extremists, Christian Values, Civil Rights, Economics, Education, Human rights, Income Inequality, Islam, Media Issues, Native American, Oregon, Protests, Racism, religion, social justice on January 25, 2016 by MNgranny. 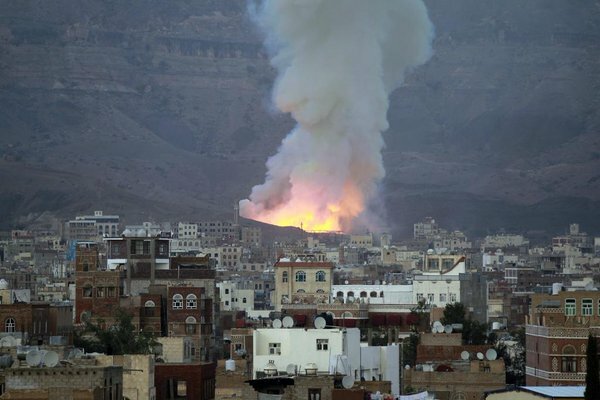 Saada, Yemen — In the latest of a mounting number of similar cases, a Saudi airstrike killed at least eighteen people on Thursday — including a Doctors Without Borders/Médicins Sans Frontières (MSF)-affiliated ambulance that had just arrived on the scene to aid victims from a previous strike. This entry was posted in Civil Rights, Government, Health Care, Human Rights, International Agreements, Media Issues, Military, Religion, Social Justice, Terrorism, War Crimes and tagged arms trade, Atrocities, Civil Rights, cluster munitions, Doctors Without Borders, Health Care, Human rights, International Agreements, Media Issues, MSF, religion, Saudi Arabia, terrorism, War Crimes, Yemen on January 24, 2016 by ew. Experts are voicing strong disagreement with Michigan Gov. 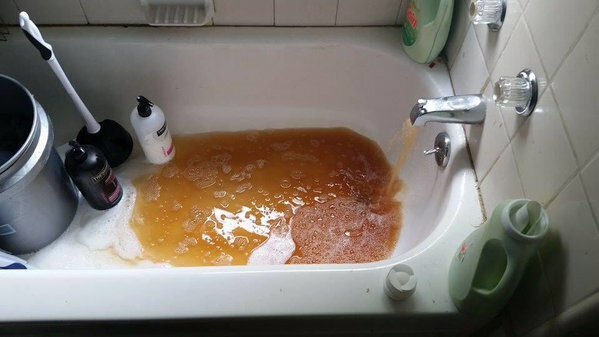 Rick Snyder, who on Friday tried to argue that the lead poisoning plaguing the water of the majority-black city of Flint was “absolutely not” a case of environmental racism. The Republican governor made the comment in an interview with MSNBC, adding that he’s “been devoted to helping” the city. This entry was posted in Austerity, Banking & Lending Issues, Civil Rights, Climate Change & Environmental Issues, Corruption, Demonstrations & Protests, Economics, Government, Health Care, Human Rights, Income Inequality, Racism, Social Justice, Water and tagged Atrocities, Capitalism, Civil Rights, Corruption, Economics, Environment, Equality, Flint, Health Care, Human rights, Income Inequality, lead poisoning, Michigan, Racism, Rick Snyder, social justice, Water, water contamination, water pollution on January 23, 2016 by ew. Noam Chomsky. Photo via AKIN. As A Vigil for King’s Dream in Kurdistan presents a daily display across from the Turkish embassy in Washington DC, support continues to grow for the dedicated individuals staffing the Vigil. With an expected storm bringing blizzard-like conditions to the DC area this weekend, the group is warmed by the knowledge that others are with them in spirit. One such supporter is world-renowned US academic Noam Chomsky. 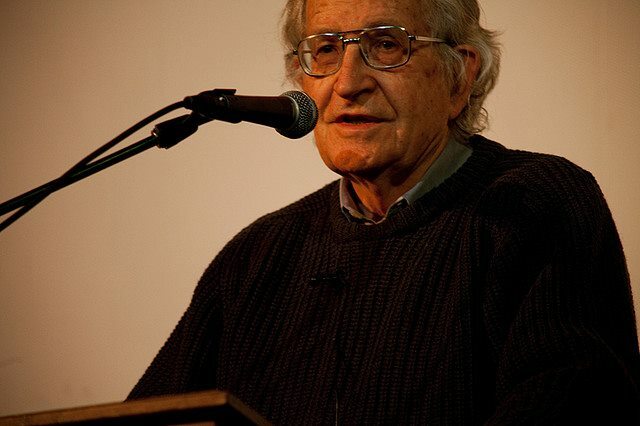 Professor Chomsky was recently singled out by Turkey’s President Recep Tayyip Erdogan, for having signed the same statement as 1,128 academia inside Turkey, calling for an end to the war against the Kurdish population of Turkey. Under direction from Erdogan, arrests have begun of the signatories, with many others having their offices raided and the universities and colleges dismissing them from their positions. 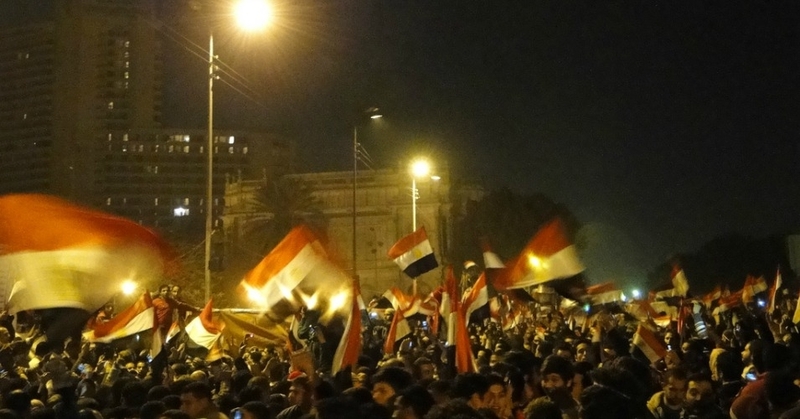 Kani Xulam, organizer of the Vigil, communicated the following message to his supporters. Very pleased to learn about what you are doing. The intensifying repression in Turkey is deplorable, and should be a matter of deep concern, particularly for those familiar with the grim history. I hope you will have success in arousing understanding, awakening concern, and bringing about the changes you call for in US government policy. A Vigil for King’s Dream in Kurdistan will remain until the indiscriminate war against the Kurdish population in Turkey ends. Many visitors to the Turkish Embassy are not cordial toward the Vigil’s participants. 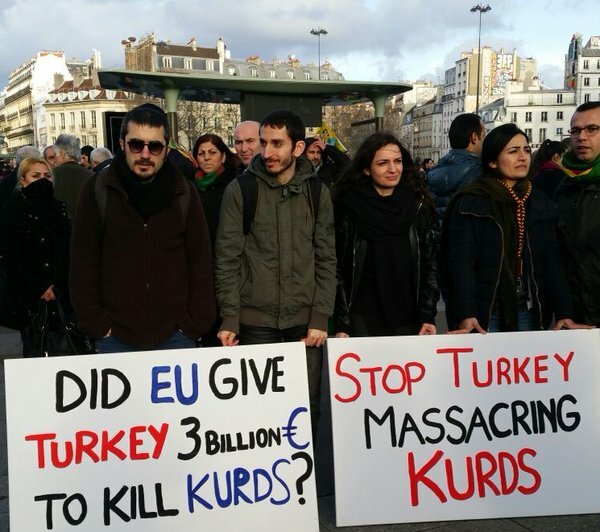 We believe that if the embassy would like the Vigil to end, they should ask their government to stop killing innocent Kurdish people within Turkey. This entry was posted in Civil Rights, Corruption, Demonstrations & Protests, Government, Human Rights, International Agreements, Kurds and Kurdistan, Media Issues, Military, National Security vs Police State, Peaceful resistance, Religion, Social Justice, Terrorism, War Crimes and tagged American Kurdish Information Network, Atrocities, Civil Rights, Equality, Erdogan, Human rights, International Agreements, Kurdish people, Kurdish Vigil for King’s Dream in Kurdistan, Kurdistan, Kurds, Media Issues, Noam Chomsky, Protests, religion, Security, social justice, terrorism, Turkey, War Crimes on January 22, 2016 by MNgranny.